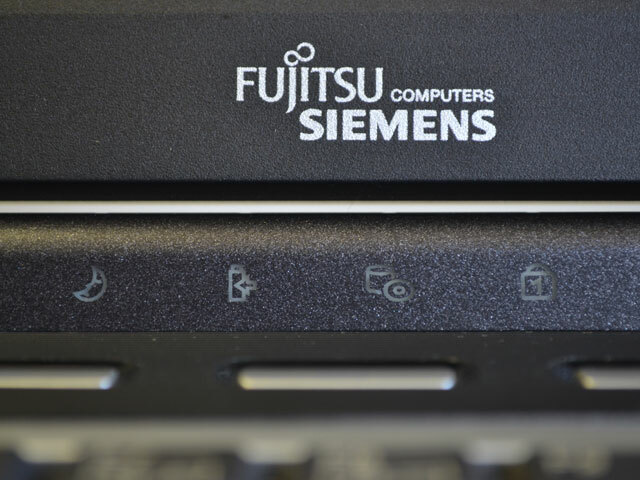 The Fujitsu Siemens Amilo Pi 1536 is a compact and silent laptop. 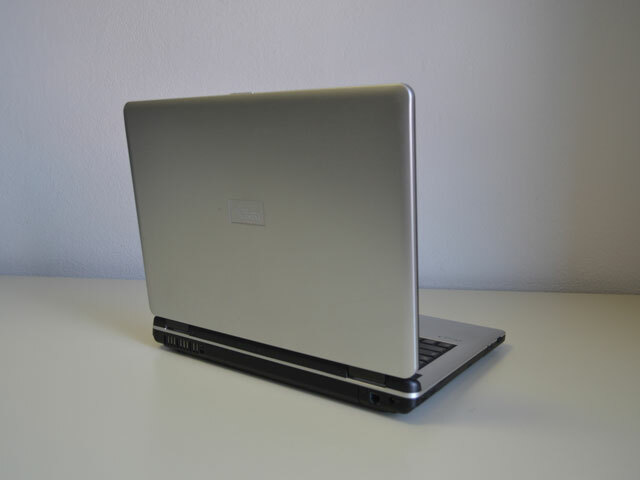 It�s 15,4" screen has an amazing bright and rich color box. 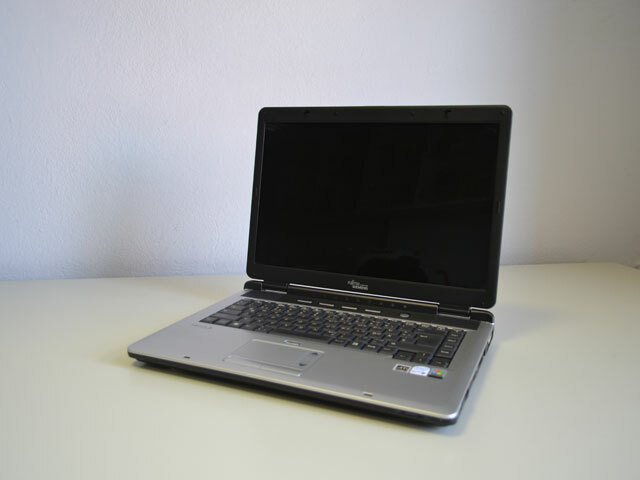 The computer includes the Intel�s Wireleess-LAN-Modul 3945ABG, which makes it possible to use the wireless Internet connection inside and outside the Europe. 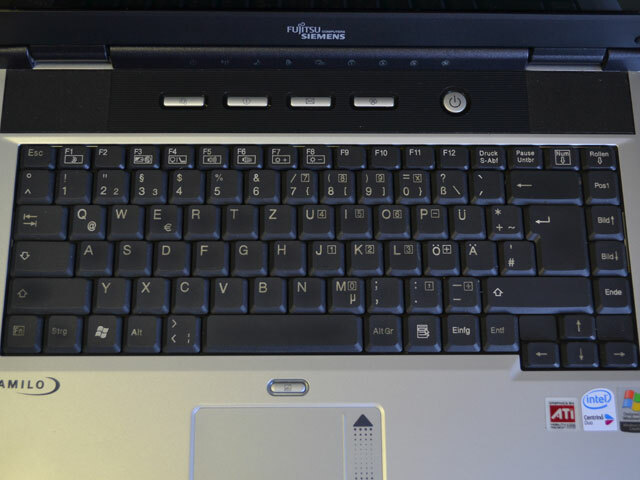 In comparison with the earlier Amilo models Amilo Pi 1536 has a small disadvantage, namely: the function, which enabled to connect wireless the television and the notebook, is no longer included.